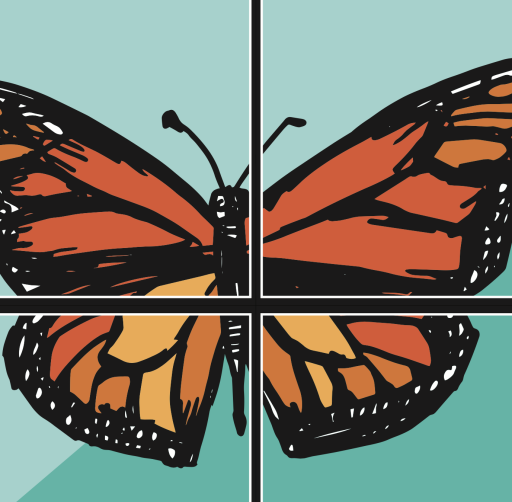 During the 2012 US Presidential Campaign, the butterfly—especially the Monarch whose migration between Mexico and the US is unimpeded by borders/policy—became a symbol of immigration rights. Monarch Butterflies appeared perhaps earliest for the media as such a symbol painted on the Undocubus, a bus carrying undocumented activists to contended states weeks before the Democratic National Convention . Western Monarchs down to 300,000!